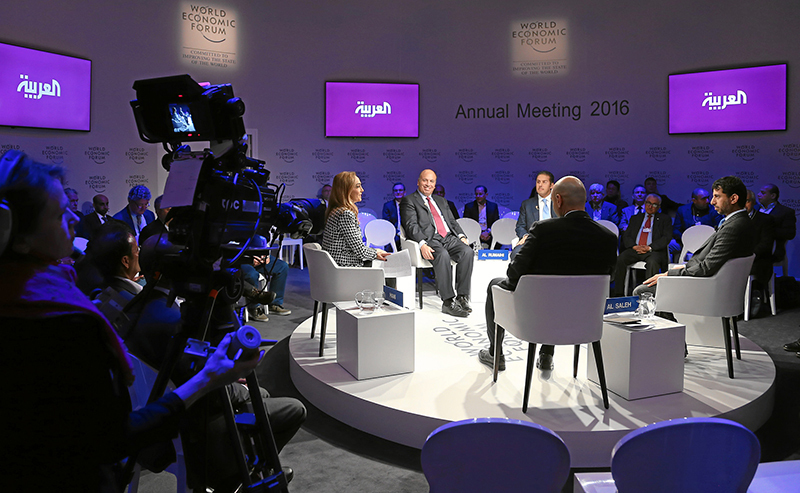 The 46th World Economic Forum kicks off at altitude in Davos this week. With only the most powerful on stage and the rest of the world wondering whether it is just a networking event for the 1%, the truth is that there has been no better time for the WEF and its platform in a world in vital need for peace, dialogue and solutions to critical economic, social, environmental and technological issues. Ahead of the main event, The World Economic Forum released a list of what it has found to be the greatest risks to the stability of the world on all the above accounts in the next five years. 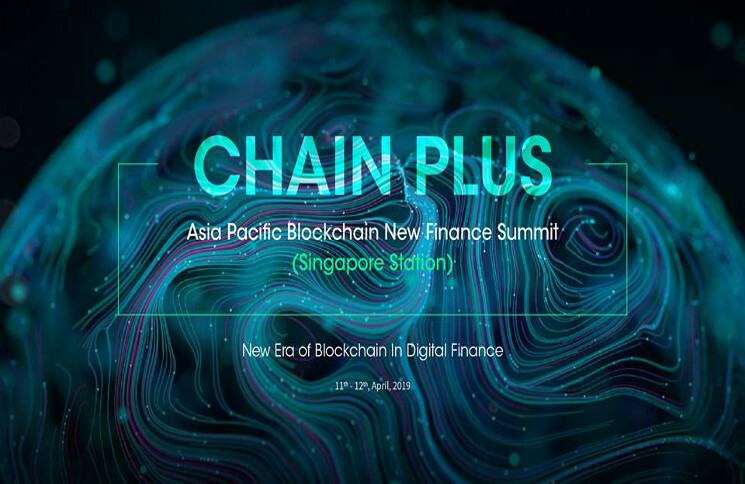 Although not included in the main agenda, the list’s findings are likely to be central to most discussions over the next few days. The top five outlines risks are large-scale involuntary migration mostly from regions at war or suffering severe unrest, extreme weather events, failure of climate change mitigation and adaption, interstate conflict and natural catastrophes. 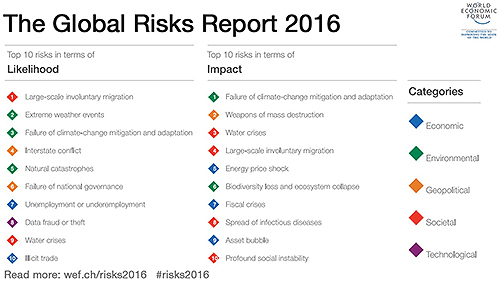 It is worth noting that, for the first time in history, three out of the five risks are related to the environment. Also, one of the main things that unfolded during the environmental crises of the last few years is the role that governance plays in both cause and solution. The impact of government policy, business strategy and citizen action on the environment is slowly being understood. 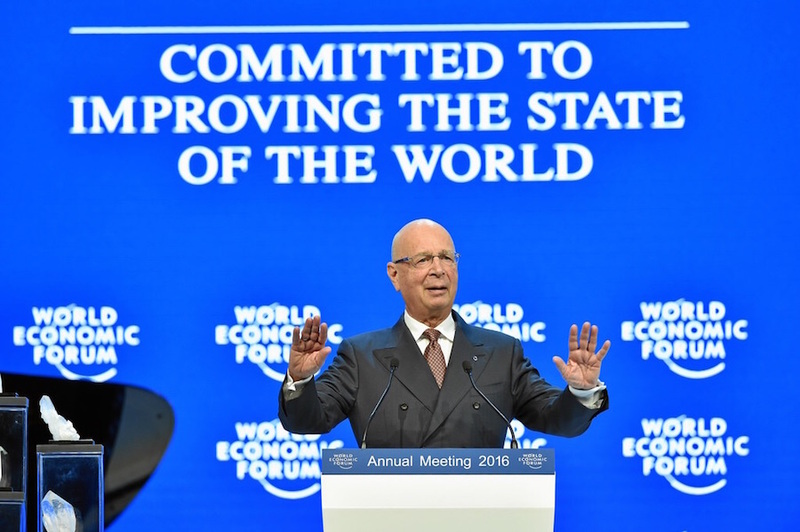 It is a virtue of our increasingly connected world where nothing can now be treated in isolation, which reinforces the importance of the WEF as a place to communicate as one. 60 million people, the size of the UK population, have been displaced as a result of climate change. When one loses everything, there is an erosion of trust between ruler and ruled, a situations which threatens to undermine the entire social fabric of a society. 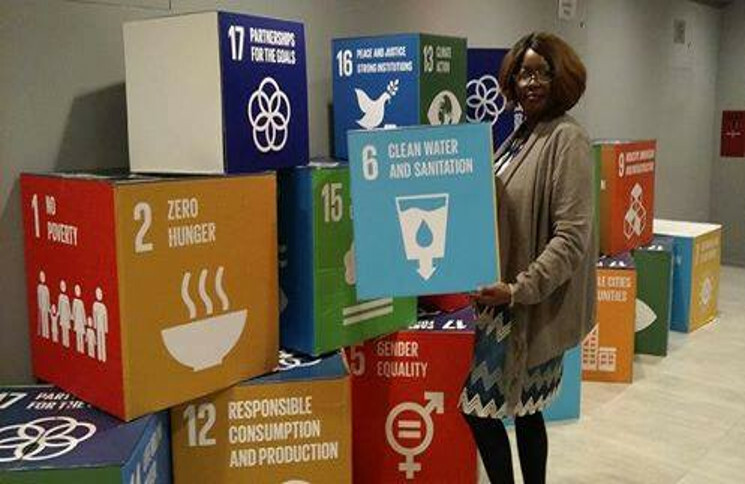 As these environmental crises and social tensions intensify, the inevitable related policy changes is bound to impact business profit margins which, in turn, can put a blanket drag on the economic activity with increased unemployment that feed social tensions. Which is why the environment, business, society and security will be addressed jointly. it is hoped that through collective discussion among all stakeholders, the much needed consensus can be reached and mitigation of these risks be put into place. The World Economic Forum refers to this as the ‘resilience imperative. It emphasizes the absolute necessity of cross industry collaboration to contain the risks in the coming year. In a nutshell, the cooperation of every nation in adapting the terms of the COP21 agreement will be necessary to contain climate change. Also on the agenda, the slowing growth of China will be closely followed. Why? Because it is one of the largest consumers of goods and services and because it is a country that so many economies rely on for trade. What happens in China will reverberate across the world. Another consequence of global connectedness. Those are the most likely challenges we will face. We will keep a close eye on the World Economic Forum’s proceedings this week hoping for some solutions.